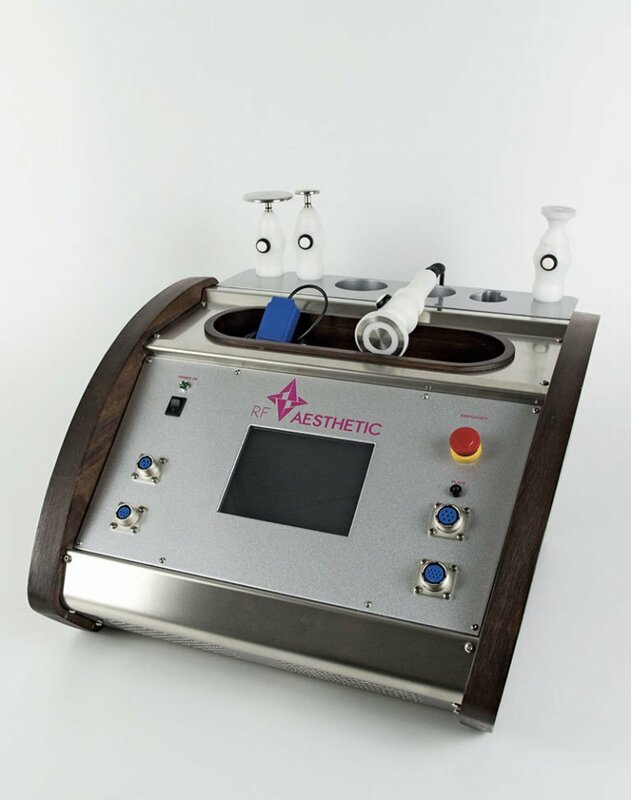 RF Aesthetic promotes the process of neo-collagenesis of the body and, through heating, stimulates muscle tissue (chrono-aging and photo-aging). The appliance stimulates the production of endogenous heat, avoiding excessive overheating of surrounding tissues. It is equipped with a bipolar and monopolar handpiece, developed by LGM Italia to facilitate the work of the operator. Used for skin relaxation and skin laxity treatments of various body areas, it increases tone and compactness of the skin, and promotes the development of new collagen. Through stimulation of blood circulation and reactivation of the lymphatic system, fat cells are triggered to release toxins and excess fluids, restoring balance. The electromagnetic radiofrequency waves improve the activity of the fibroblastic membrane sodium-potassium pump, thus stimulating the natural production of new collagen, elastin and hyaluronic acid. This Resistive Radio Frequency appliance exploits electromagnetic waves in a frequency range from 550 kHz to 1.5 MHz. It promotes dermal and epidermal action through the generation of localized endogenous heat. Equipped with the latest generation electronics, ergonomic monopolar handpieces, with probe and plate in medical steel, and ergonomic bipolar handpieces, with concentric rings in medical steel. Interactive skin recognition system. Output controlled power. Gradual signal emission system. Intuitive programming via touch screen monitors with presets. All parts in contact with the skin are made of biocompatible material. Exclusive and innovative "touch & go" technology. RF Aesthetic is an effective and completely painless skin treatment that significantly promotes the permeability of the cell membrane and the penetration of active ingredients, guaranteeing outstanding and longer lasting results on the skin of the face and body. 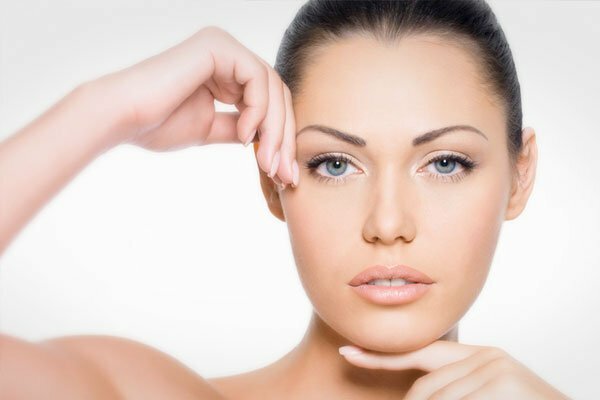 Anti-wrinkle, Acne, Skin Laxity of: Jawline, Under Chin, Cheeks and Eyebrows. Cellulitis, Stretch marks, Skin laxity of: Inner Arms, Inner Thighs, Buttocks, Knees and Chest. Acts to nourish, bio-revitalize, hydrate and protect all skin types. Tones, nourishes and improves skin firmness, preventing the formation of wrinkles. 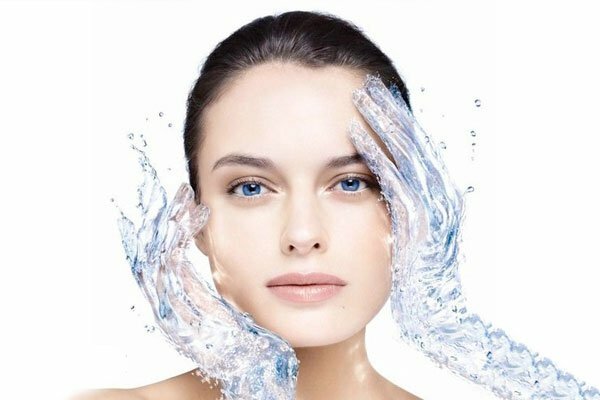 Specific treatment for particularly dry and dehydrated skin. Purifying and sebum-normalizing treatment, brightens impure skin. I declare that I have read the Privacy Notice, as per EU Regulation 2016/679 (GDPR). This page collects some personal data of its users. Owner of data processing: LGM S.r.l.